April was a really good month for me reading wise because I managed to get all the books read that were on my TBR, even though some of them were pretty intense reads. I was a little worried that I was a bit too ambitious with my TBR but thankfully I really liked all the books I read so it wasn’t hard to read them all throughout the month. The Near Witch has been out of print for some time and has been really difficult to get hold of a copy, but now it’s being republished and it gives everyone the chance to read this long lost story. 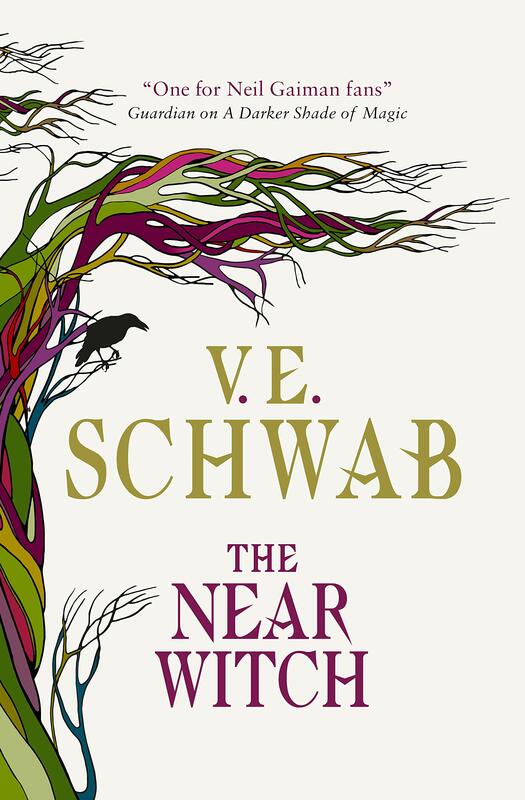 V. E. Schwab is one of my favourite authors so its nice to see where her adventure started and I throughly enjoyed reading The Near Witch. It had some of the Schwab trademarks that make a book such a thrilling read. 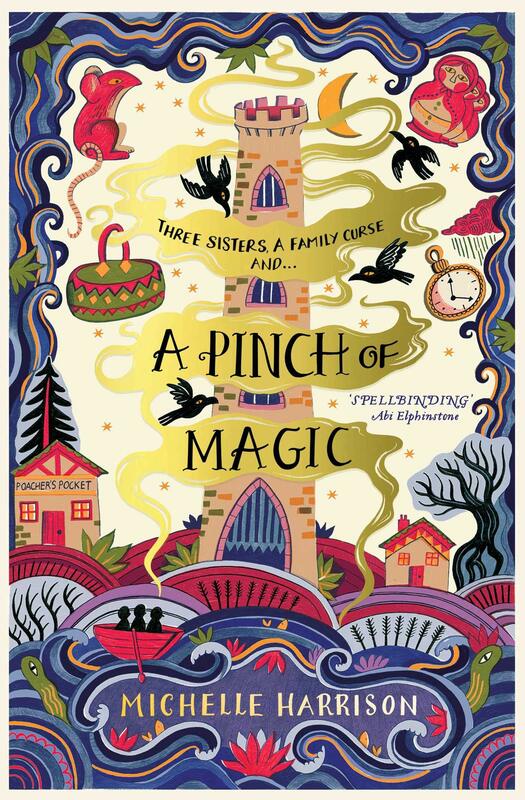 I bought a copy of A Pinch of Magic just because the cover looked absolutely stunning, but after reading the synopsis I thought I had chosen wisely because it sounded like something I would really like. I am so glad the cover caught my eye because I really did like reading this, it was full of magic, adventure and such and interesting and engaging story. The Priory of the Orange Tree is one of my most anticipated reads of this year and one of the biggest books I think I will ever read. The praise and hype has been building for this book for a few months now so I did go into this with some very high expectations, but still I found it so much more enjoyable than I thought I would have. I really did love everything about this book! This is only the second book that I’ve read by Lauren James and both of them have completely blown me away. I thought that this book would be a quick and simple read, but I was thinking about this book for days after I finished it because it was so engaging and thought provoking. Lauren James has a way of telling a story that makes it so difficult to stop reading. This is another book that has had high praise and glowing reviews for a few months now and I did go into this book with some high expectations. I couldn’t believe how much detail and thought went into this book. It felt like the author had thought of everything when she was writing because I thought this book was full of depth, engaging characters, all set in this rich and detailed world. It was another tough month to actually pick just one book as my Book of the Month because all the books I read were pretty solid reads and I really enjoyed all of them. 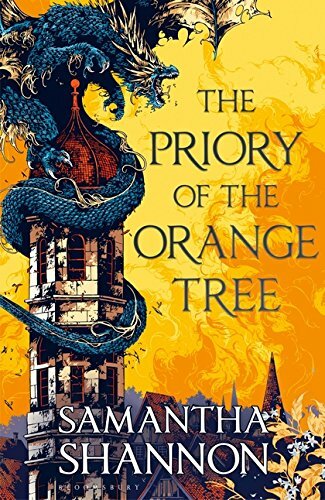 But I have decided to go with The Priory of the Orange Tree by Samantha Shannon as my Book of the Month. I have chosen this because even though I had very high expectations for this book before starting it, the book still managed to make me fall in love with it even more. 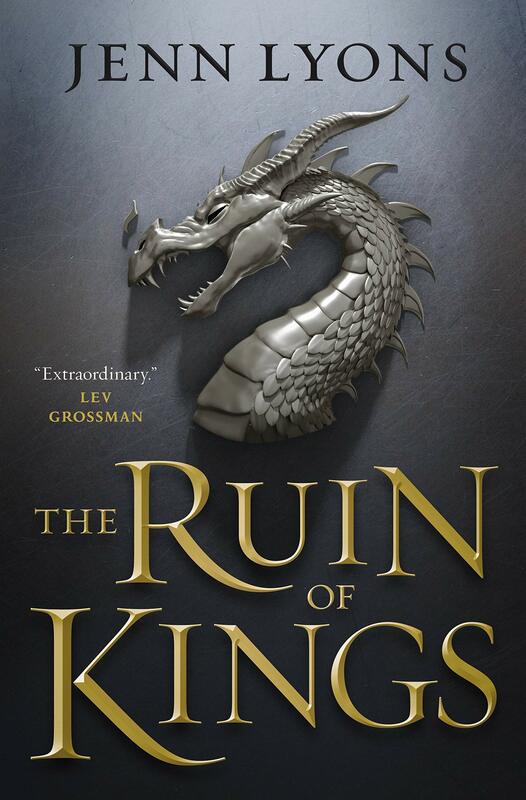 Everything about this book makes it the perfect read for any high fantasy readers. What is your Book of the Month? Looks like you had a great reading month in March- so many good books! 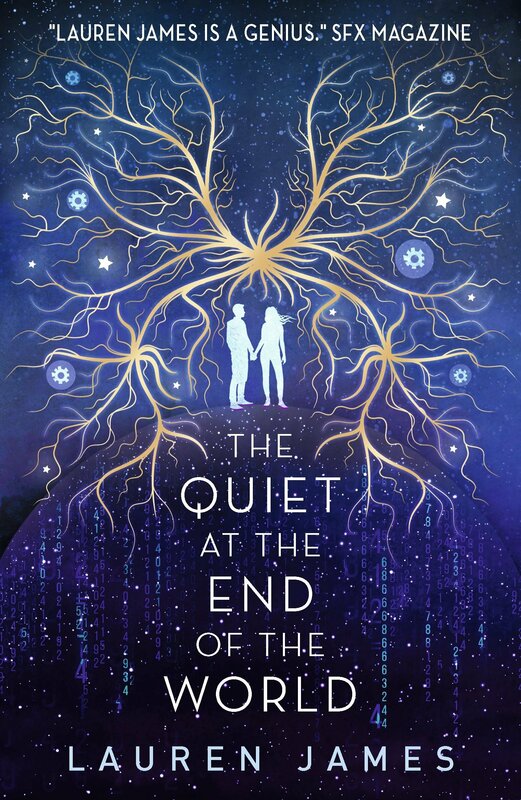 I haven’t read The Quiet at the End of the World yet but I have a feeling I would feel the same as you- The Loneliest Girl in the Universe smashed my expectations so I’m sure this latest book will do the same.